This one is a game-changer! Unlock your skin’s potential for radiance and luminosity in just 4 minutes with the newest facial technology from Europe. 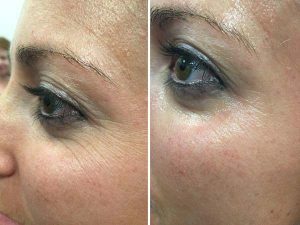 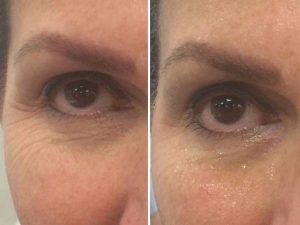 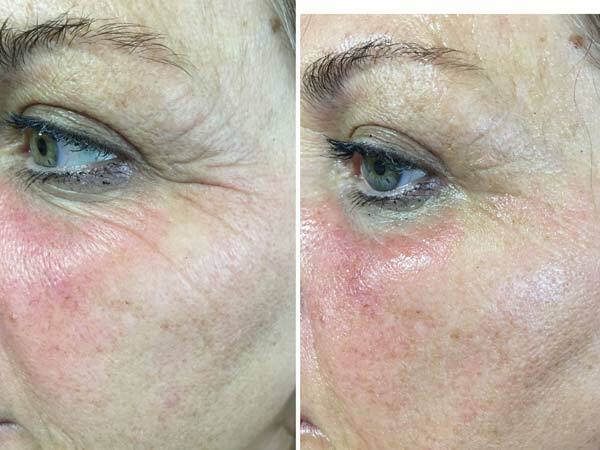 CooLifting is a new facial that combines a controlled spay of carbon dioxide and a blend of hyaluronic acid and botanicals to generate beautiful results with no downtime, no injections, and no pain. 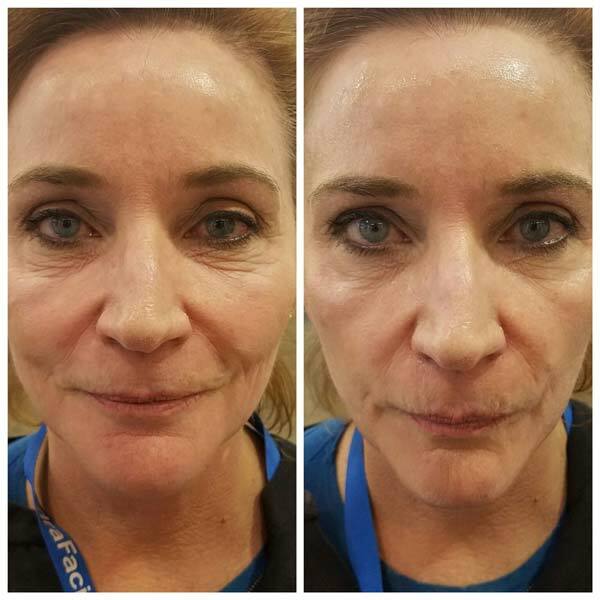 It has been observed that when skin is exposed to high concentrations of carbon dioxide, the body responds by releasing more oxygen to the area creating a “lifting and plumping” appearance. 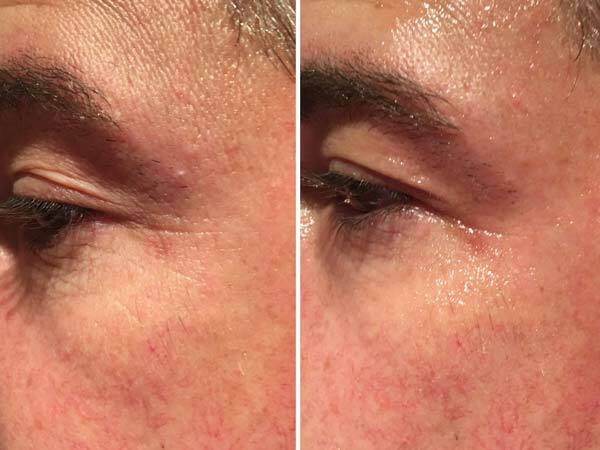 CooLifting’s unique hyaluronic acid serum also contains Sorghum Bicolor Stalk Juice and Wheat Protein which helps improve the overall appearance. 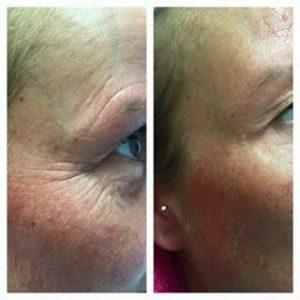 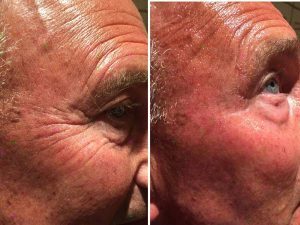 CooLifting is a four-minute treatment in which a proprietary serum is dispensed on areas typically plagued by fine lines and wrinkles. 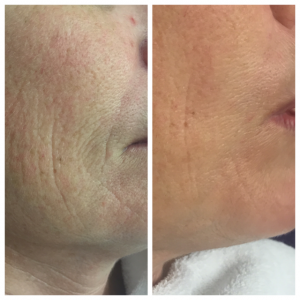 Expect to feel the most tightening 12-24 hours after a treatment, as well as noticing an overall healthier look and feel to your skin. 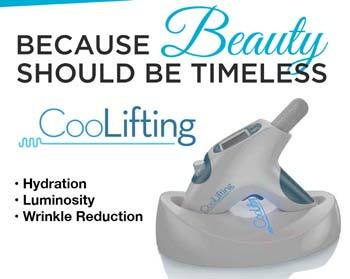 CooLifting is the ideal facial effective, fast-acting, and risk-free. 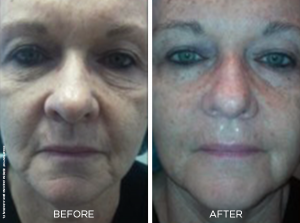 Hydration and oxygenation enhanced for youthful and healthy looking skin. Tissue stimulation for skin evening and fine line lifting. Calming of skin after microneedling, microdermabrasion, laser surgery and other procedures.